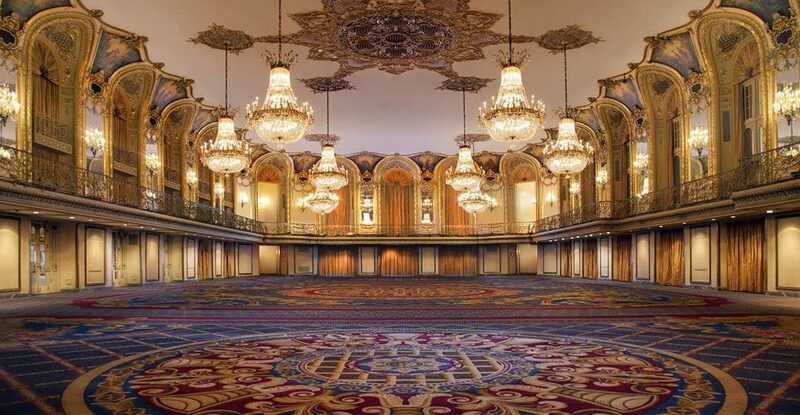 Whether you’re planning a gathering for an exclusive list of friends or a large convention for your entire company, Hilton Chicago has all the space and amenities you could ever need. The Chicago event space spans more than 234,000 sq. ft. and features the most exhibit space of all hotels in the city. View additional details about their venue space here.